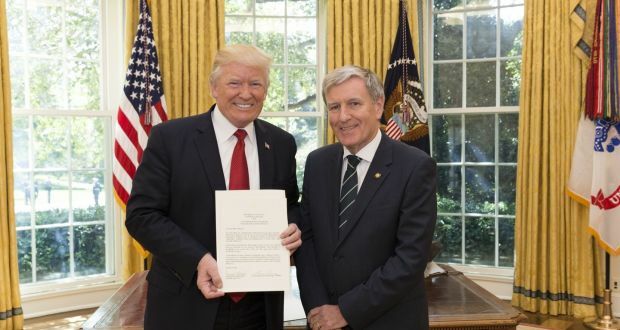 Daniel Mulhall took up duty as Ireland's 18th Ambassador to the United States in August 2017. He was born and brought up in Waterford and undertook his undergraduate and post-graduate studies at University College Cork where he specialised in modern Irish history. Ambassador Mulhall joined the Department of Foreign Affairs in 1978 and had his early diplomatic assignments in New Delhi, Vienna (OSCE), Brussels (European Union) and Edinburgh where he was Ireland's first Consul General, 1998-2001. He served as Ireland's Ambassador to Malaysia (2001-05), where he was also accredited to Laos, Thailand and Vietnam. In 2005, he was conferred with an Honorary Fellowship by the Royal College of Physicians of Ireland for his work in connection with the Asian tsunami. From 2009 to 2013, he was Ireland's Ambassador to Germany. Before coming to Washington, he served as Ireland's Ambassador in London (2013-17). During his time in Britain, he was a regular speaker on political, literary and historical topics at Universities all over the country, including at Oxford, Cambridge, Edinburgh, Glasgow, Manchester, Durham, King's College London and the London School of Economics. He also spoke at the Oxford Literary Festival, the Newbury Festival, the Liverpool Literary Festival and the Edinburgh International Book Festival. He was a regular speaker at the University of Liverpool's Institute of Irish Studies and is an Honorary Fellow at the Institute. Before departing for Washington, he was made a Freeman of the City of London in recognition of his work as Ambassador. 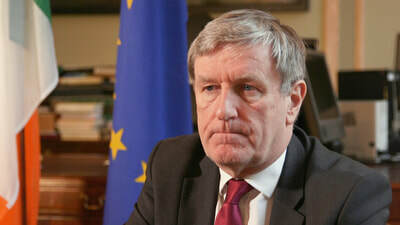 During his diplomatic career, Ambassador Mulhall has also held a number of positions at the Department of Foreign Affairs and Trade, including as Director-General for European Affairs, 2005-2009. He also served as a member of the Secretariat of the Forum for Peace and Reconciliation (1994-95) which was set up in 1994 in order to promote political dialogue between different political traditions in Ireland. From 1994-98, he was the Department's Press Counsellor and in that capacity was part of the Irish Government's delegation at the time of the Good Friday Agreement 1998. 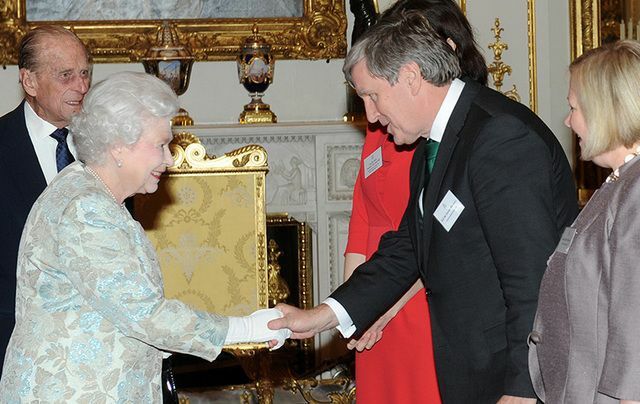 Ambassador Mulhall maintains a keen interest in Irish history and literature. He is the author of A New Day Dawning: A Portrait of Ireland in 1900 (Cork, 1999) and co-editor of The Shaping of Modern Ireland: A Centenary Assessment (Dublin, 2016) and has made numerous contributions to books, newspapers and journals published in Ireland, Australia, New Zealand, Germany and Britain. A keen advocate of public diplomacy, Ambassador Mulhall makes regular use of social media in order to provide information on the work of the Embassy, to highlight Ireland’s achievements and to engage with Irish communities and those with an interest in Ireland. During his time in Washington, he provides daily updates on Twitter @DanMulhall and through regular blogs to be posted on the Embassy's website. Daniel Mulhall is married to Greta and they have a daughter and a son.